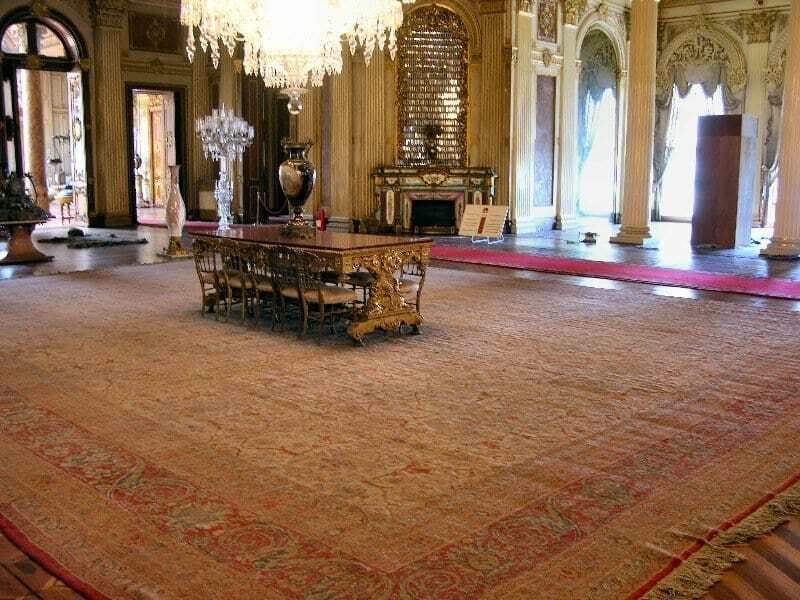 Jozan Magazine has asked Solveigh Calderin, Brandenburg, to tell about the Royal Court Manufacture in Hereke and their connection to contemporary Hereke carpets and rugs. by Solveigh Calderin. Hereke is a former small fisherman’s village near Istanbul in Turkey and genuine Hereke Carpets and rugs are knotted in this small town.